Through a multi-facility collaboration, employees and students have even more access to flu vaccines this year. The Center for Healthy Living, Purdue Pharmacy, the Nursing Center for Family Health and the Purdue University Student Health Center -- all on Purdue’s West Lafayette campus -- will be providing flu shots. 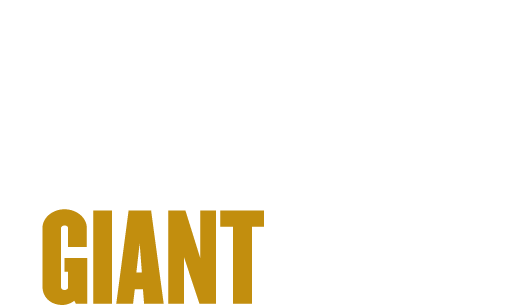 All benefits-eligible employees, spouses and dependents covered on a Purdue medical plan as well as Purdue students are able to acquire their flu shots at their respective on-campus locations as well as flu shot events campus-wide. Seasonal flu shots are provided at no charge to all benefits-eligible Purdue faculty and staff, as well as spouses and adult dependents covered on a Purdue medical plan. Seasonal flu shots are provided for $33 to Purdue students. Students who provide proof of insurance at the time of vaccine will have the cost billed to their insurance company. Those who do not provide proof of insurance will have the cost added to their Bursar bill. The first 1,000 flu vaccines provided to students by the Purdue Pharmacy will be free of charge courtesy of a Student Fee Advisory Board grant. * Serving faculty, staff, covered adult dependents and minors. * CHL will be administering the Fluzone quadrivalent vaccine, which is designed to protect against four different flu viruses -- two influenza A viruses and two influenza B viruses -- and is approved for anyone age 3 or older. Those needing an alternative vaccine should see their provider. * Serving students, faculty, staff, covered adult dependents. * Purdue Pharmacy will be administering the Afluria Quadrivalent Pre-filled Syringes vaccine. These are preservative-free and latex-free. * By appointment only. Call 765-496-0308. * Nursing Center for Family Health will be administering the Fluarix QIV PFS vaccine as well as the Fluzone quadrivalent vaccine. Purdue University Student Health Center, 601 W. Stadium Ave.
* Serving students and covered adult dependents of students. * By appointment only starting Oct. 1 via the patient portal or phone at 765-494-1700. * PUSH will be administering the Fluarix QIV PFS vaccine. Patients can simply stop by one of the locations above to receive their flu shots. Appointments are not required except for at PUSH and the Nursing Center for Family Health. Shots also will be available Oct. 9-26 at various times and locations around campus. Appointments are not needed; just walk in when it is convenient during the days and times the shots are being offered. The patient’s Purdue ID or Anthem medical plan ID card is required. Pediatric flu vaccines will be available only at the Center for Healthy Living. The Fluzone quadrivalent vaccine, which is designed to protect against four different flu viruses -- two influenza A viruses and two influenza B viruses -- and is approved for anyone ages 3 and older, will be administered at the on-campus flu shot events. Those needing an alternative vaccine should see their provider. The Center for Healthy Living will administer the Fluzone, pre-filled syringe, quadrivalent vaccine for pediatric patients 6 to 35 months of age. Those needing an alternative vaccine should see their provider. If employees are unable to make it to the designated campus locations or flu shot events on campus, there are other options. Retail pharmacies: For your convenience, Anthem has provided a list of participating pharmacies. Be sure all flu shots are billed through each person’s Anthem medical plan. Health care provider: In most cases, primary care providers can administer flu shots. All Purdue medical plans cover the seasonal flu vaccine for employees and covered dependents. 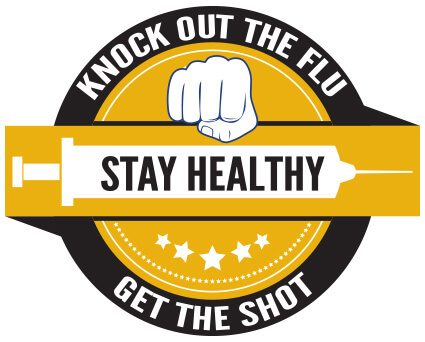 Employees who have questions about the flu shots may contact Human Resources at 765-494-2222 or hr@purdue.edu.